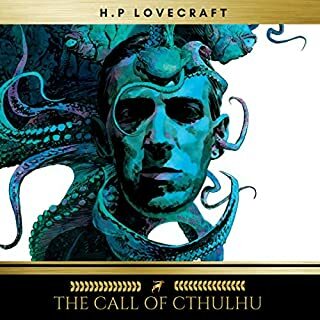 This haunting, unabridged reading from the original 1897 text, recounts with mounting suspense the nocturnal travels of a suspicious count from Transylvania. When Dracula first appeared, the work quickly earned a reputation as one of the first psychological novels of its day, and was noted for its use of new literary devices. Stoker, the business manager for the great tragedian, Sir Henry Irving, enlisted all the latest paraphernalia of his age to tell his unusual story: the portable typewriter, shorthand, the telegraph, and most important, the phonograph. 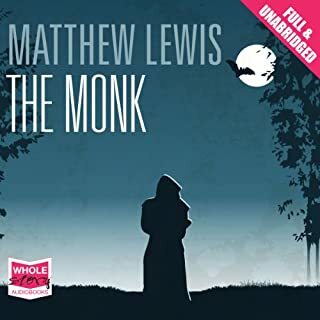 This was my audiobook of gold, my “Golden Hearing” if you will. 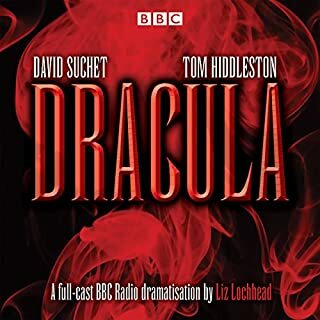 It is still my favorite version of DRACULA. Susan Adams is the voice of Mina Harker for me. She imparts every emotion superbly and she has the most exquisite upper-class British accent: Sincere yet aloof. She has an aristocratic bearing to her voice that suits the material well. When reading "really" it sounds like "reaally." This adds a great deal to the charm of this edition. 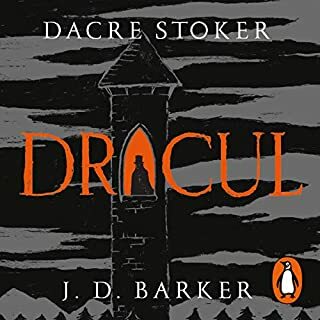 The early chapters read by Alexander Spencer, as Jonathan Harker, at a very slow and deliberate pace match exactly the gothic horror mood of Dracula that I first felt when reading the print version. As to the production: The audio quality is the lowest of the five, it was produced in 1980, but is always clear and discernable. 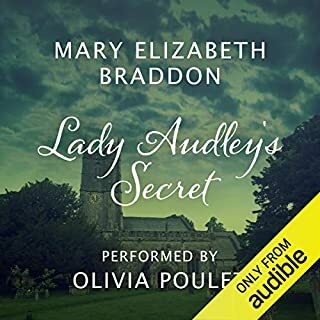 I think the slightly tinny sound of this version gives the production a sense of antiquity that is most appropriate for this late Victorian story. The diaries of Dr. Seward and Lucy Westenra are sometimes said to be heard, in the novel, on a new, at the time, wax cylinder phonograph. The pitch of this recording brings to mind such a device and instead of being a deterrent becomes a feature that enhances the experience. Incidentally, this slightly high pitch makes this version easier to hear in noisy environments. 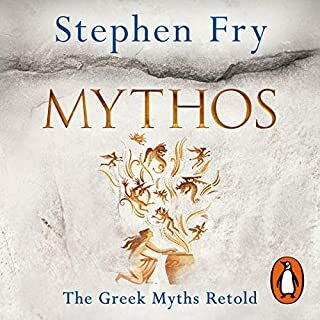 It was when listening to this Recorded Books version years ago that convinced me of the viability of audiobooks as a delivery system for great literature. The duet performance of Adams and Spencer trading off between the female and male roles is perfectly suited to the material. At one point in the listening I was so immersed in the story that I could not remember who voiced the words of Van Helsing. When you hear Susan Adams declare “Mirable dictu” (time marker 3:49) when the schooner is blown into the harbor you will know that you are listening to something special. The recording is slightly noisy, but this does not detract from the impact. 13:49:32 to 13:52:41 (Repeated paragraphs) Starting with Mina’s phrase, “She said solemnly,” about three minutes of the scene just previous are repeated. All these versions are essentially based on the same unabridged 1897 text of DRACULA. 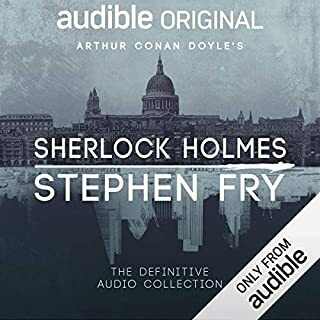 There are some minor differences, some of which are mentioned in the individual audiobook reviews. 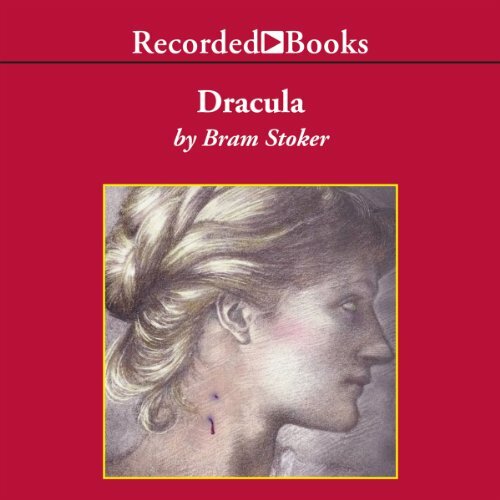 It is ironic that twice in the text of DRACULA sound recordings of diary entries are said to be “read” when they are played audibly. 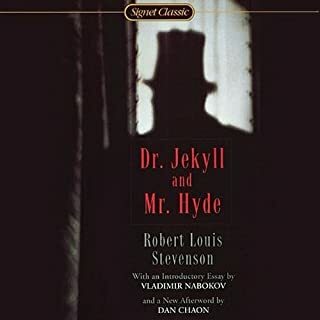 The first is in chapter 17 when Mina uses an early wax-cylinder type phonograph machine to “read” Lucy’s diary by means of, “putting the forked metal to my ears and began to listen.” And, again in chapter 25 Jonathan Harker similarly gives his imprimatur to the validity of audiobooks saying, “When I read to Mina, Van Helsing’s message in the phonograph, the poor girl brightened up considerably.” So, it seems, Bram Stoker anticipated the advent of audiobooks as a viable medium for literature. 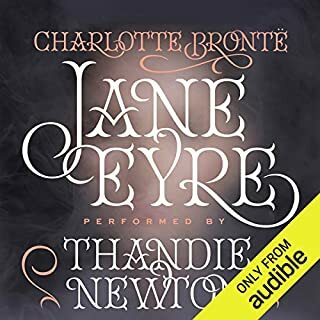 I decided to listen to the novel chapter by chapter, hearing all five versions of one chapter before advancing to the next. 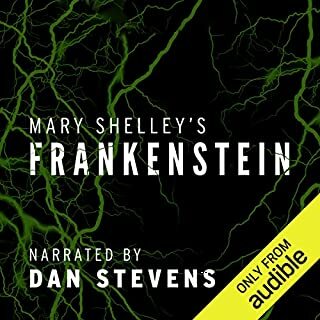 Unexpectedly, I learned several things about audiobook listening in general. It is remarkable how much I found I could remember from one version to the next. This capability helped me discover some slight textual variants and the head-to-head comparison brought out the differences between the versions in a striking fashion. See the reviews for each version for some examples. This textual comparison is an unexpected feature of this project. I did not expect to find textual variants, but listening to five different versions draws attention to the smallest difference. Also interesting is the way in which some details in a scene are not noticed until the third or fourth listening. There are strange forces at work in this project: Sometimes the smallest change jumps out at you and at other times whole sentences are not even noticed until listening to the third or fourth version. This repetition allowed me to appreciate the stylistic aspects of the prose much more than the plot. Different narrators will, by the inherent variety of their delivery, bring out emphasis on different words or syllables. They all read the same story, which requires the telling of many words to advance; and so changes only very slowly, and this repetition is thus multiplied when listening to several versions back-to-back, forcing the listening mind to latch on to nuances of pronunciation or accent and immerses the listener in the very words rolling off of the narrator's lips. This novel was already very familiar to me, having read it twice and listened to it another two times. 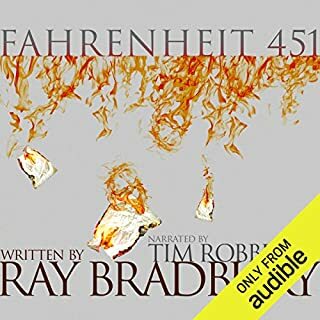 Unlike a typical audiobook experience, where after a while the narrator becomes almost transparent allowing the listener to interface directly with the text, for this one I found that I became less and less interested in the story and more fascinated as to how each narrator was about to perform a particular line or phrase. 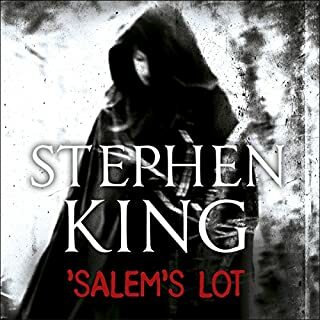 After the first listen of a chapter there are no plot surprises. 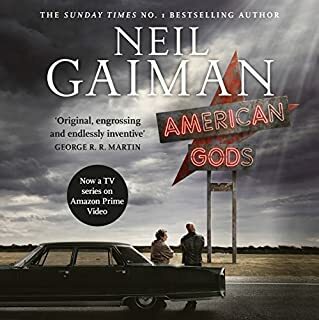 I had anticipated becoming almost numb to the words after four or five retellings of the same material, but I soon learned to listen for reasons other than to find out what happens next. I learned how to listen to the tapestry of the novel made apparent by the individual performances of the various actors reading the same words. 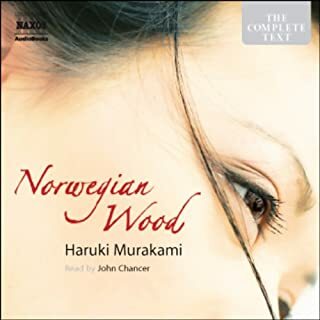 At the end of a passage my impression of the novel was elevated because of the gestalt of all the different audio versions allows the mind to compile an impression of the material that truly transcends the individual narrators. If I were to edit together a “best-of” audiobook version of DRACULA it would include passages from each of the five different versions. Perhaps someone else will take up the challenge to listen to all five audiobook versions. If you like Gothic horror then Dracula is, of course, a must. I had read the book once before and knew what to expect with regard to content, so that only left me to worry about narration. Within the first few minutes I knew I was in good hands though. This is a very well done production. 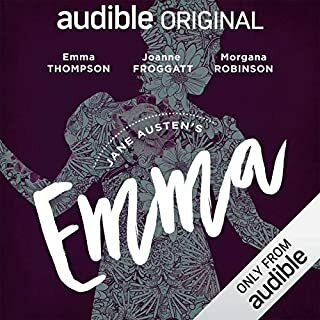 Skillful pauses, intonation, emotion and rich English accents (especially from the main narrator) all lend to a convincing listen. Even having read it before I was having a hard time taking off my headphones to do things like sleep. Highly recommended on all fronts. Wow, I was very surprised. I have often listened to, or read (some of us still do that), classics and been a touch disappointed. This however, far surpassed any hope I had of a good read. Again wow. I recommend this book, I couldn't stop listening. The narrators were wonderful. I was entertained throughout the entire book. Their voices really fit the time and place! Great duo of readers; the best. 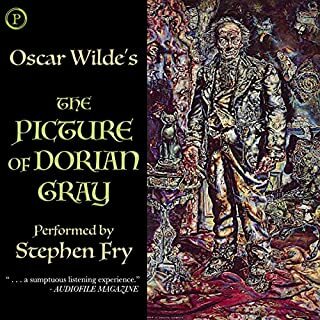 If only it was in stereo, but highly recommended! I loved the classical tale of Dracula. 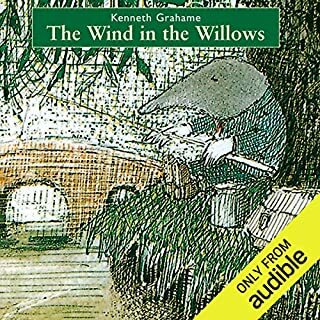 At times the narrators made me laugh because of the age of this book, but I've listened to it several times. 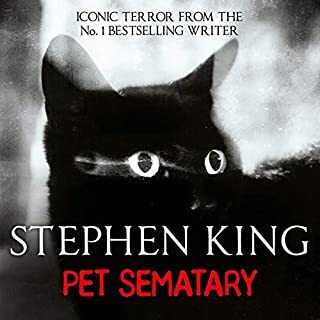 Being what it is and the time that is was written this book can still raise a goose bump late at night.. Not a horror story at all, not filled with blood and gore. It's about the people who were there. The ones dealing with Dracula.. but not the monster himself. I did enjoy it as many others in the past.. If your are a new age sifi fan then this may be to old world and slow for you. But if your and all around lover of fiction and or classics then give this a try.